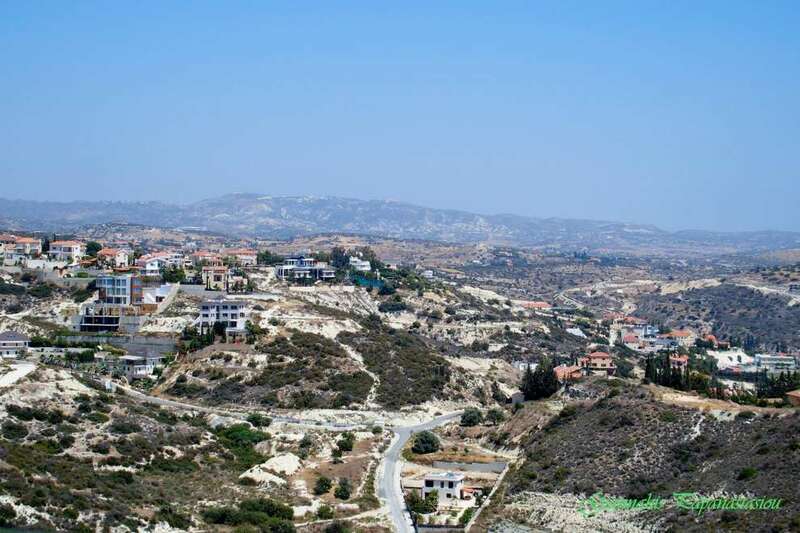 Agios Tychonas is a coastal village in Limassol and it is built at an altitude of 75 metres. To the west it borders with Mouttagiaka, north with Armenochori and east with Parekklisia. 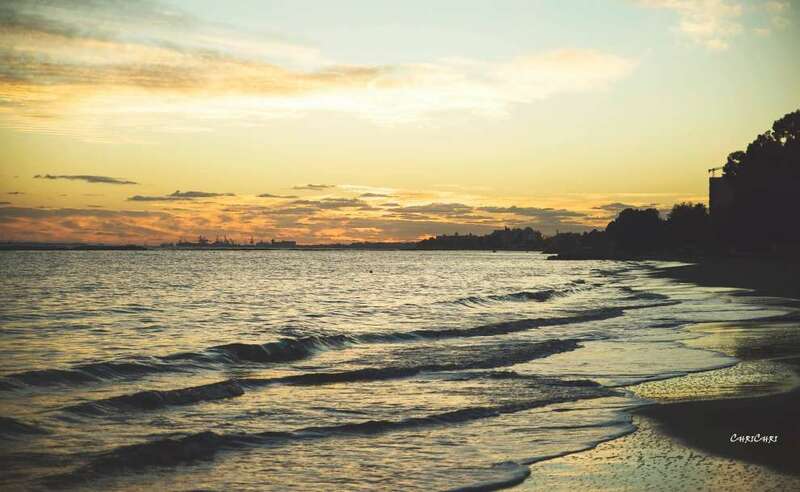 It has a great long coastline, being a tourist resort. If you look for the history of the village, you will find that there are remnants of every era of the history of Cyprus. From the Ancient Greek, Byzantine and it reaches the Medieval. At the heart of the archaeological finds is the city-kingdom of Amathus on the coastal front of Agios Tychonas, which was named after Amathousa, the mother of king Kinyras of Pafos. According to myth, Amathus founded one of Heracles' sons. Another legend speaks of beautiful Ariadne, the daughter of the king of Crete Minos, who helped Theseus to kill the Minotaur, left the Labyrinth following Theseus in the Amathus area where she married her. Then Theseus always abandoned the myth, and she gave birth to the twin sons, Staphylos and Oinopathonas, dying at her birth. Her two sons created the first vineyard in the region, with the result that wine growing and wine production were developed in the area. Amathus, built on coastal hills, developed and became one of the richest kingdoms of Cyprus. Archaeological finds have witnessed a human presence in the region for more than three thousand years. The port of Amathus was built in pre-Phoenician times, around 800 BC. and developed strong commercial activity with the peoples of the region. 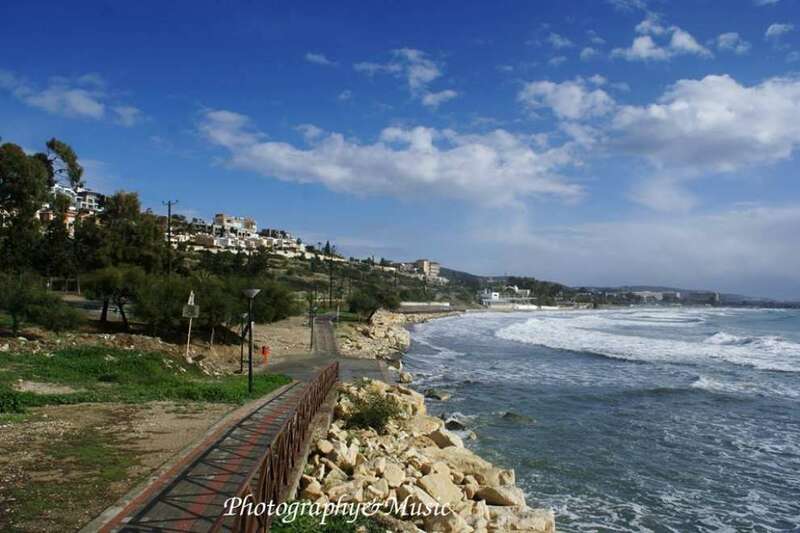 During Roman times Amathus became the capital of one of the four administrative districts of Cyprus. In the fourth century after Christ, it became an episcopal seat, continuing its prosperity until the Byzantine period. When the reign of the Crusades of Richard the Lionheart in 1191 arrived in Cyprus, Amathus was in decline. In 1980, the excavations began in the area where the Acropolis, the Temple of Aphrodite, the Agora, the City Walls, the Basilica and the Harbor were discovered. On the seaside side of the ancient city there are signs of a Proto-Christian Basilica, while on the top of the hill were discovered buildings of the Hellenistic period. In addition to the two Acropolis, many tombs have also been discovered. It should be noted that the archaeological finds of ancient Amathus are located in the Nicosia and Limassol Museums, as well as in the Metropolitan Museum of New York. One of the most valuable and surely the greatest treasure discovered in the area of ​​ancient Amathus is the enormous historical merit of limestone, which is unfortunately found in the Louvre Museum in Paris. 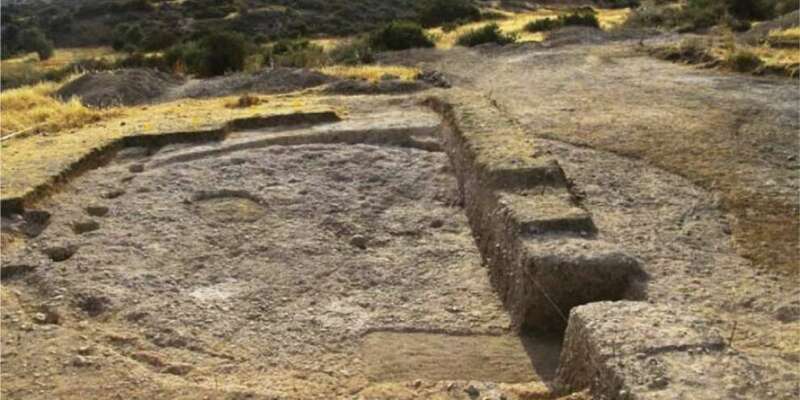 In Agios Tychonas they discovered the world's oldest agricultural activity! The organisation of space, architecture, stone agricultural tools, hunting, etc. are evidence and an indication of agricultural activity in the area. In 1881, Ayios Tychonas numbered 72 permanent residents, who until 1931 increased to 322. In 1946 they were reduced to 272 to increase again in 1976 to 466. According to the 2011 census, Agios Tychonas numbered 3,455 permanent residents. Today (2018), the area of ​​the village, together with the coastal front, gathers 12,000 inhabitants and tourists. Permanent inhabitants of the community range from 7,000-8,000. Agios Tychonas has been developed touristy. Within the administrative boundaries of the community there are luxury hotels and tourist apartments. 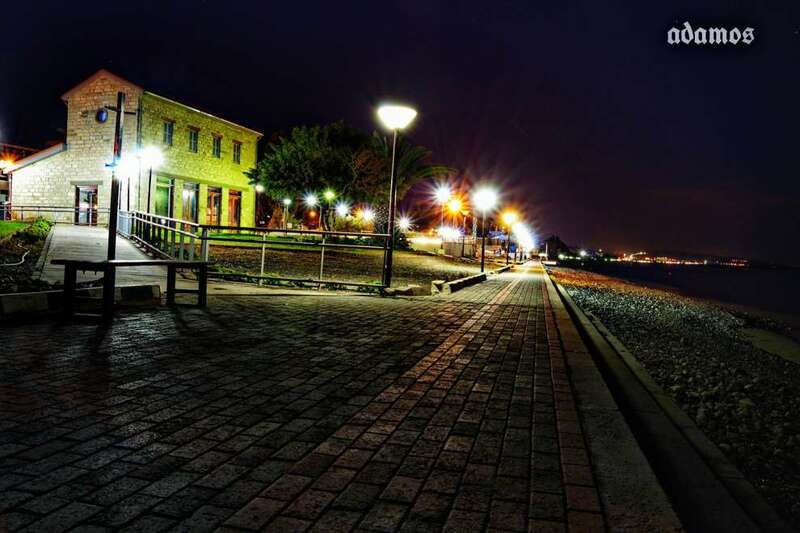 Throughout the coastal front of Agios Tychonas the visitor will find dozens of restaurants with Cypriot and foreign cuisine, taverns, beer shops, cafes and nightclubs that satisfy all tastes and requirements. Several of the beaches of Agios Tychonas have a blue flag. They have clear blue waters and offer tranquility and beauty to thousands of visitors, foreigners and locals. These beaches include breakwaters, lifeguards, water sports such as water skiing, sailing, parachutes, canoes, high speed boats, etc. Saint Tychonas also has the unique sailing centre of Cyprus. At Anatolia Amathounta, diving is performed by a special school of divers. Agios Tychonas also has a six-mile long coastal path. At the end of the path there is a pine-tree park and a playful place. There is also the water park, with many fish species, which is open to divers and gives them the opportunity to observe them closely. Fishing is forbidden in the marine park while the fish are in pyramids 30 metres below the water. 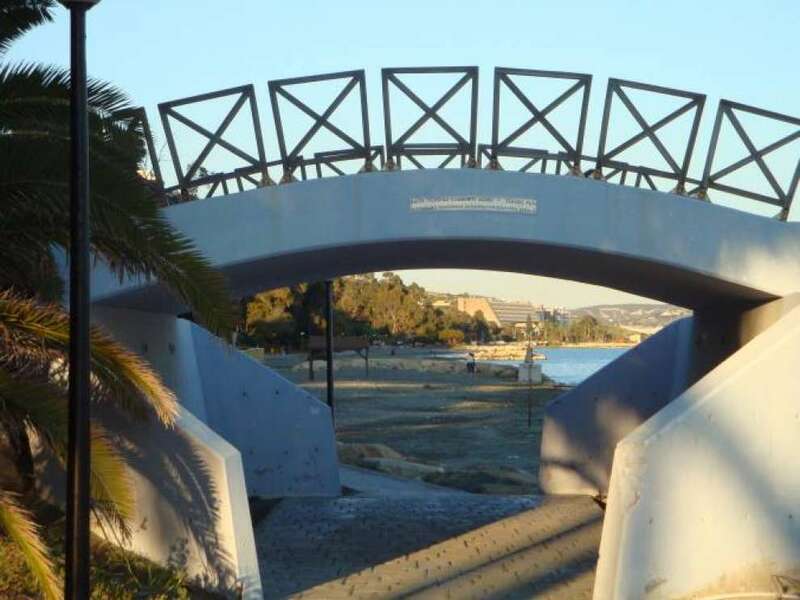 The main occupation of the inhabitants of Agios Tychonas is with the hotel industry and the offer of services in Limassol.